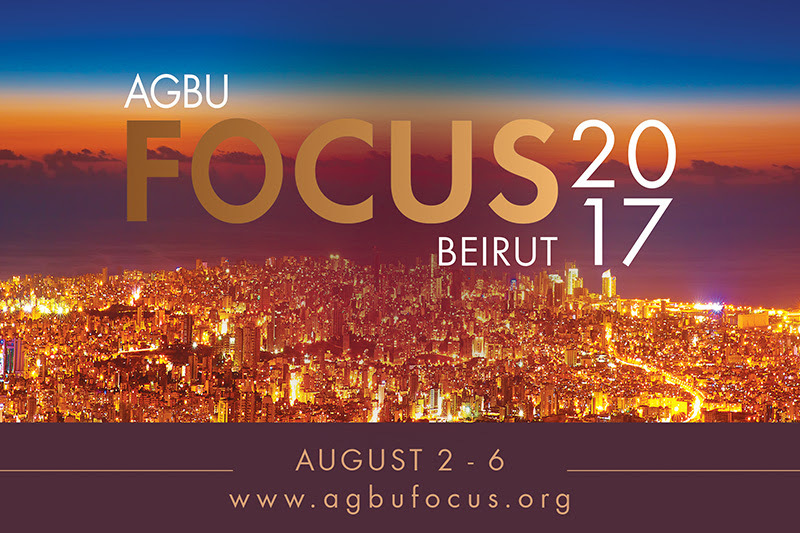 AGBU Youth has decided that 2017 is our year of benevolence! Our first initiative towards this is to partner with The Alannah and Madeline Foundation (AMF) to provide children in need with basic necessities that we all take for granted. The AMF work to provide as many children who are forcibly removed from their homes due to violence or neglect with a little something to call their own. Most children supported will have nothing in their possession but the clothes on their backs when they are taken from their parents/caregivers. 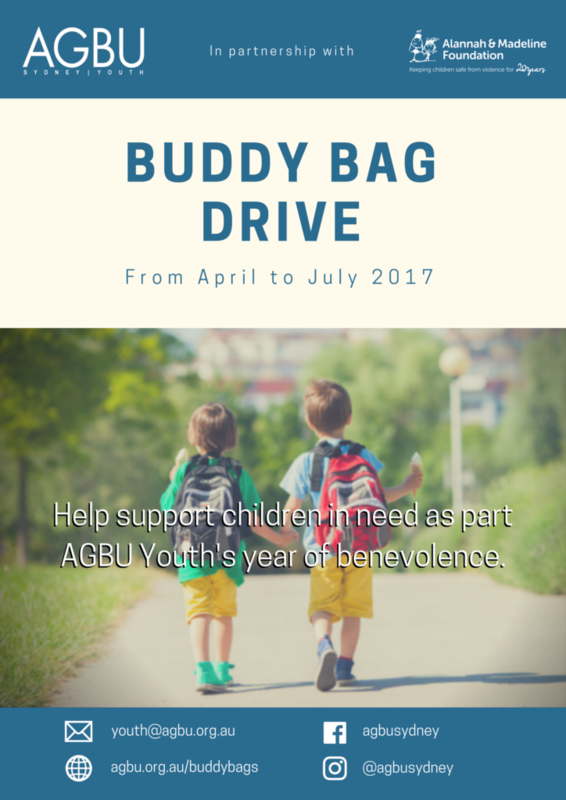 We will be supporting AMF by running a buddy bag drive between April and July, asking members of the community (individuals or groups) in a position to contribute to provide a bag! 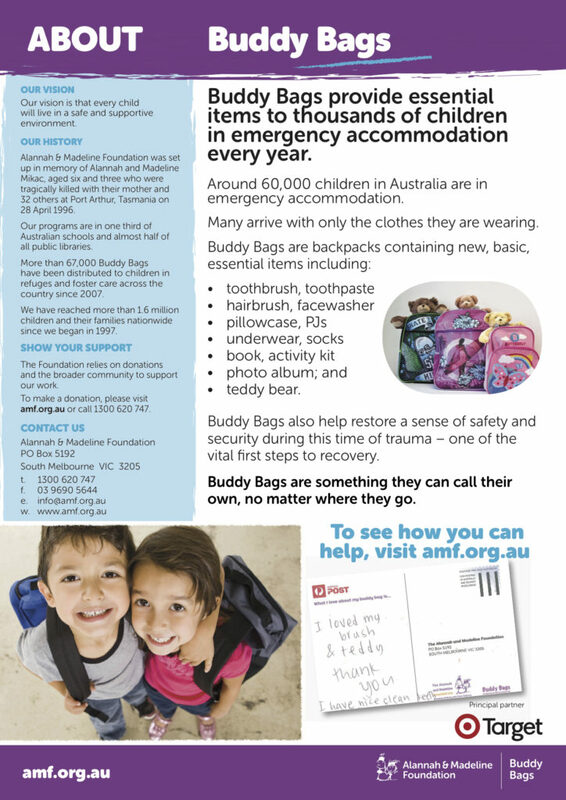 If you would like to donate a bag, please see the flyer below from the foundation which details the requirements of the bags and their contents. 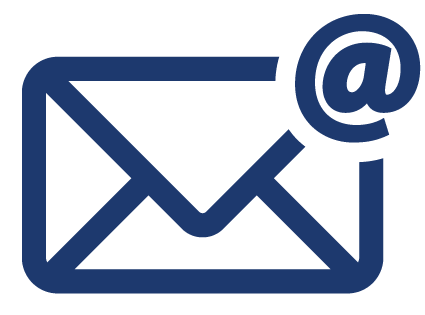 The option is also open to donate some of the items, which will also be sent to AMF, or of course, a monetary donation to help the foundation purchase and distribute bags.